Hope Out Loud is grateful to be a non-profit organization aimed to the development and support of programs that promote the wellbeing of humanity around the world. In efforts to create a lasting change, Hope Out Loud partnered with nonprofit organizations that have a similar philosophy as Hope Out Loud. One of these organizations is Charity:Water. 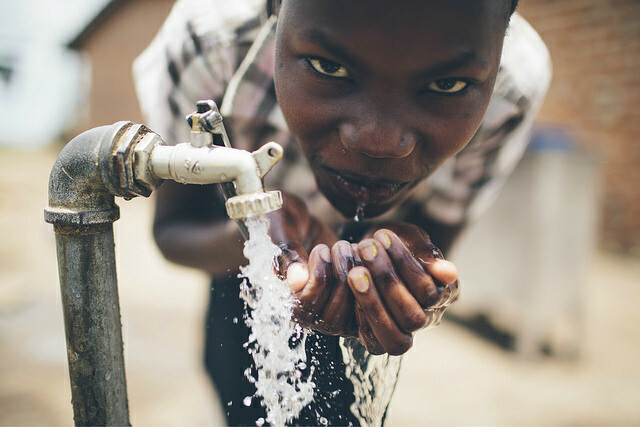 Charity:Water is an non-profit organization “bringing clean and safe drinking water to people in developing countries.” In addition to funding over 22,936 water projects and helping over 7 million people around the world, Charity:Water has just been named one of the best nonprofits to work within the nation by The Muse. This organization aims to provide more than just clean water. From creating sustainable water projects in third world countries to providing individuals around the nation with incredible employment opportunities, Charity:Water is generating a revolution of positive change around the world. Hope Out Loud is grateful to be partnered with such an amazing organization. Together we can create a future in which everyone has access to clean water. For more information on Charity: Water Click Here. For Charity:Water’s Facebook Page Click Here.